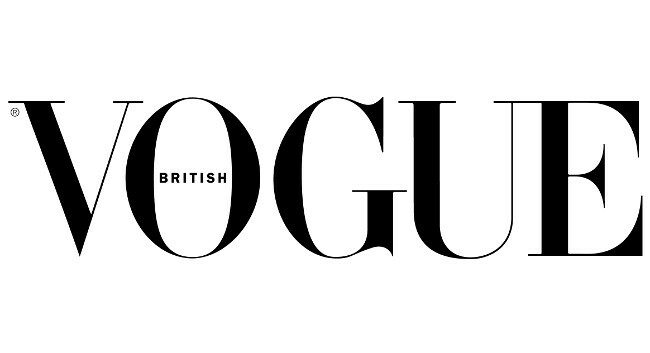 British Vogue has appointed Jill Demling as entertainment director-at-large. She will oversee entertainment bookings across the magazine and report to editor-in-chief Edward Enninful. Jill was previously entertainment editor at American Vogue for 20 years before leaving in October 2018.